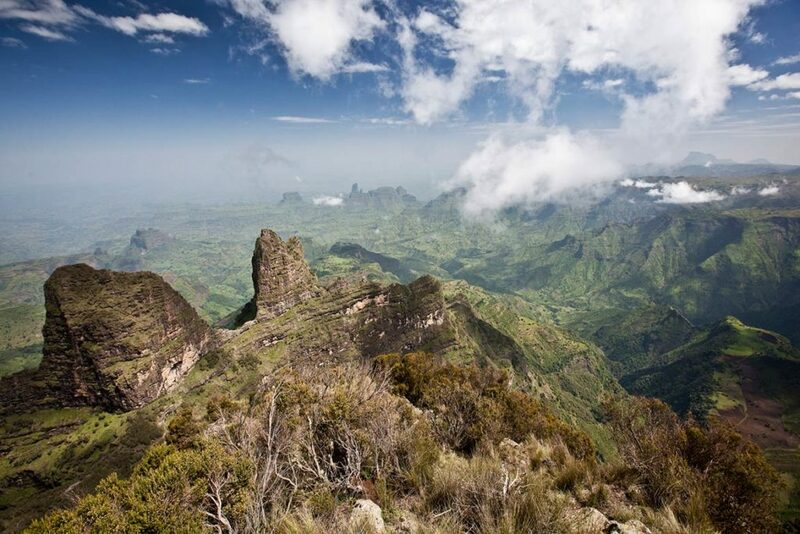 In the Horn of Africa, sat astride the jagged, jutting jigsaw of the Great Rift Valley, is the country of Ethiopia. Now, it might not strike you as the first or most obvious place to choose for a vacation, but that’s because you’re just scratching the surface. Africa is a wild, magical continent, with such diversity and geographical wonder. Whether it’s a setting Savannah sun or an epic mountain peak, Africa is truly staggering. Ethiopia is one of the hidden gems of our favorite continent, and you need to discover what she has to offer. 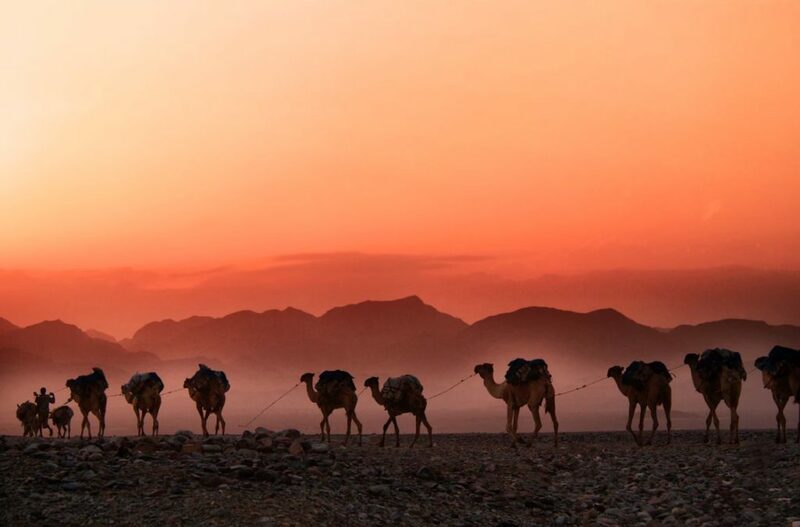 With ancient culture, and archaeology dating back millennia, Ethiopia is literally packed to the brim with amazing experiences and incredible opportunities. Follow us now, and discover the real Ethiopia, the one behind the scenes. You’ve probably heard the name before, but you can’t quite place it. Addis Ababa is the famed capital city of Ethiopia, and one of the most fascinating capitals in the world. The city as actually referred to as the Economic Capital of Africa. This sprawling city is home to the National Museum – the perfect place to find wonderful Ethiopian art and cultural artifacts. You’ll also be able to check out the stunning Holy Trinity Cathedral, with its copper dome and neo-Baroque architecture. It’s definitely a defining landmark, and we suggest you go check it out. And, if those two things don’t take your fancy, there’s also the epic Merkato – an open-air market that sprawls for miles and is bursting with all sorts of amazing cultural goodies. One of the oldest cities in Africa, Axum has a culture and history that makes it an absolute must-visit. The ruins of the Aksumite Empire can be seen all across the city – this is definitely a place for history buffs to come! Also, for those who are Indiana Jones fans, this city is the alleged location of the legendary Ark of the Covenant! So, as you can imagine, archaeology and history enthusiasts will be in their element here. Now, there is one principal reason to travel to Harar, and that’s to take part in the popular tourist attraction they offer here – hyena feeding! Yes, that’s exactly what it sounds. There are two different locations where you will be able to feed hyenas every single night. This is a great opportunity to observe these magnificent creatures in their natural habitat. The city is also considered to be the fourth most holy for Muslims across the world, and there are some pretty great museums here as well. Did you know, this city was actually modeled on being the new Jerusalem. Because of this, it holds a great deal of significance for a lot of the locals. It’s also one of the most important and interesting cities in the country. They have a large array of stunning churches here which are carved out of stone – one of the main ones being the truly incredible St. George’s Cathedral. There are a load of monasteries as well, and this is definitely a holy place, perfect for those with a religious link. Ethiopia is one of the jewels of Africa and an incredibly underrated place to visit. If you are looking for a stunning and unique African adventure, you need look no further than Ethiopia. This list tells you some of the great parts of the country that you need to visit when you go in order to get the full experience.